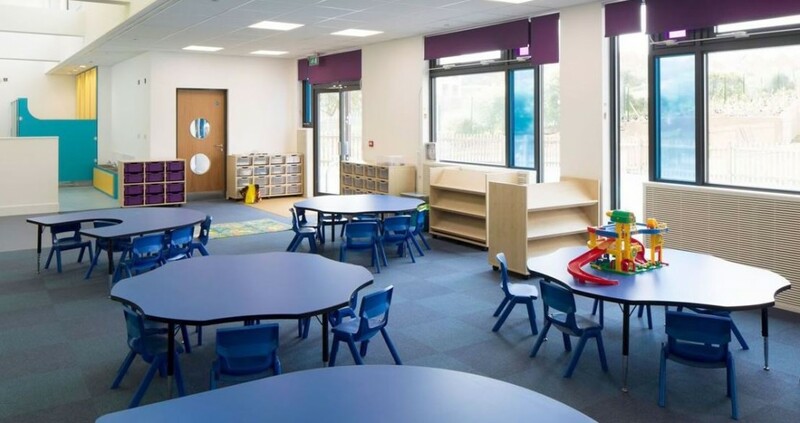 On average each year in the UK there are around 2000 fires in schools and education establishments with the direct cost of school fires estimated to be £58m per year. There has been an increasing demand from insurers, the fire & rescue service, local authorities to reverse this trend by using fire sprinkler systems. In new build schools the addition of fire sprinklers ranges from 1.4% to 4.48% of the total construction cost. However, if sprinklers are considered at design stage, it may be possible that the cost can be offset by ‘trade offs’ in the reduction of passive fire protection and other fire safety measures that would ordinarily be required by the building control authority. Triangle can install a sprinkler system in line with BS EN 12845 and Technical Bulletin 221 requirements. We have recently installed fire sprinklers to numerous schools including Newhaven & Hailsham Academy. See our case study page for further details.